Attention on Friday, 1st and Saturday, June 2nd the show begins exceptionally at 11:15 pm. No show on 21/06 and 13/07. 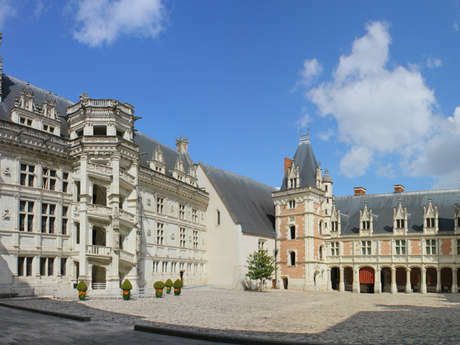 There is no review about Son Et Lumière Du Château Royal De Blois, be the first to leave one !